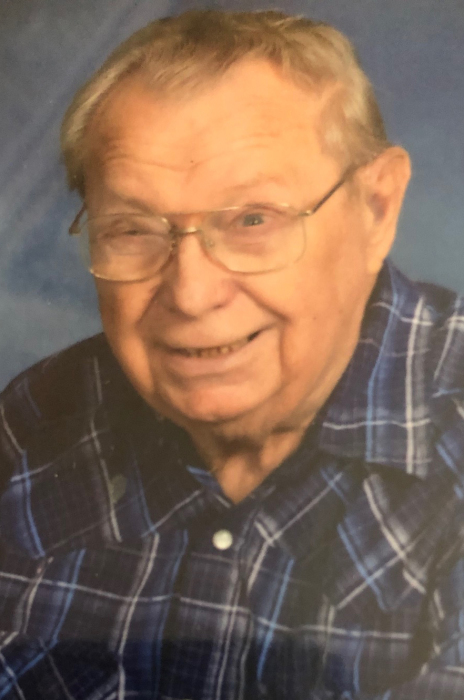 Obituary for Kenneth Kessinger | Esterdahl Mortuary and Crematory, Ltd.
Kenneth E. Kessinger, 85, of East Moline, passed away Monday, January 28, 2019, at Illini Restorative Care, Silvis. A family directed memorial service will be held at 11 a.m., Saturday, February 2, 2019, at First Southern Baptist Church, Colona. Visitation will be from 10:00 until service time at the church. Memorials may be made to First Southern Baptist Church or to the American Heart Association. Ken was born on August 5, 1933, in East Alton, IL, the son of Kenneth A. and Lovell (Morey) Kessinger. He married Annabelle Abernathy in August 15, 1958, in East Alton and she preceded him in death on October 14, 2012. Ken was a U.S. Veteran serving in the Navy for 4 years and was also a Golden Glove Boxer with the Navy. He retired from McDonald-Douglas, currently Boeing in St. Louis in 1995 after 21 years. He was a member of First Southern Baptist Church and enjoyed spending his time camping, fishing and hunting. Survivors include his children, Ricky (Susan) Kessinger, Brian (Bobbie Henkels) Kessinger, and Tim (Jane Asher) Kessinger; grandchildren, Shane (Jennifer), Adam, Nathan (Sarah), Becky (John), Jeremy (Sara) and Kyle Kessinger, Lindsay Henkels, James and Trisha Kessinger; great grandchildren, Ivy, Lauren, Aubrey, Nathan, Nickolas, Kamden, Kasen, Kennedy and Griffin; brother, Bob (Ruby) Kessinger; brother-in-law, Jim Simms; and nephew, Mike (Billy) Propset. He was preceded in death by his parents, spouse, sister, Virginia Simms, special friend, Bev Robinson and sister-in-law Alberta Weidel.